Make your story in a JS home. 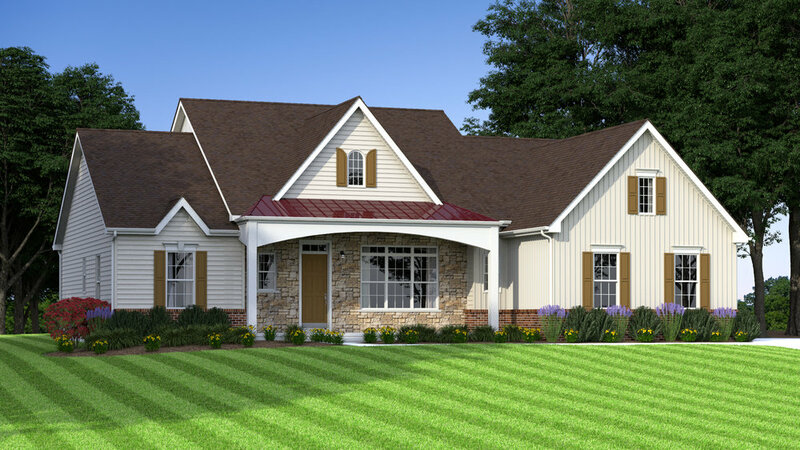 JS Homes is a family-owned company that builds semi-custom single family homes in and around Middletown, Delaware and throughout Kent and New Castle Counties. We have been building homes for generations of families for over 40 years. We are dedicated to building quality homes where your family will make memories. Our dedication to quality, craftsmanship, loyalty and reliability is why the Schwartz family has been in business since 1966. 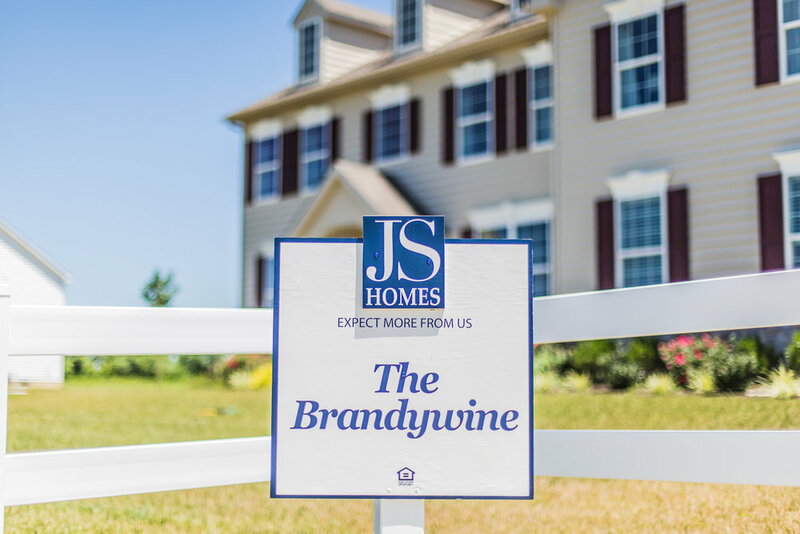 When you’re ready to begin your home search, come see JS Homes. We will find the perfect place for your family to call home! Check out our Ready Move-in homes!